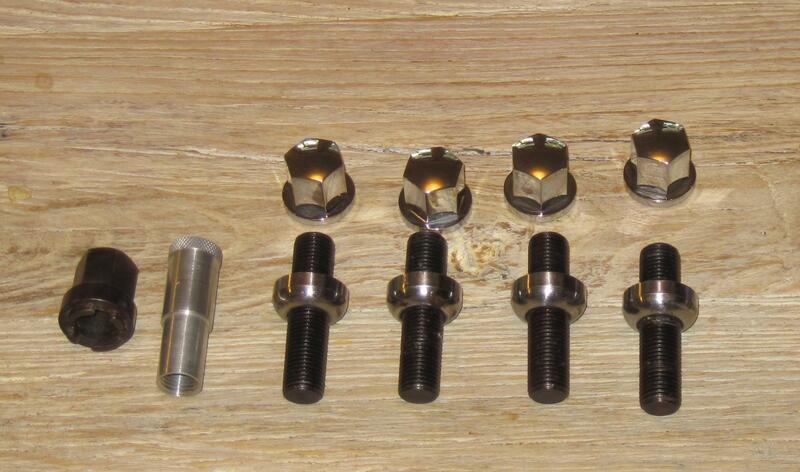 I had these security lug bolts on my Porsche 987.1 Cayman S. All components are in excellent condition. 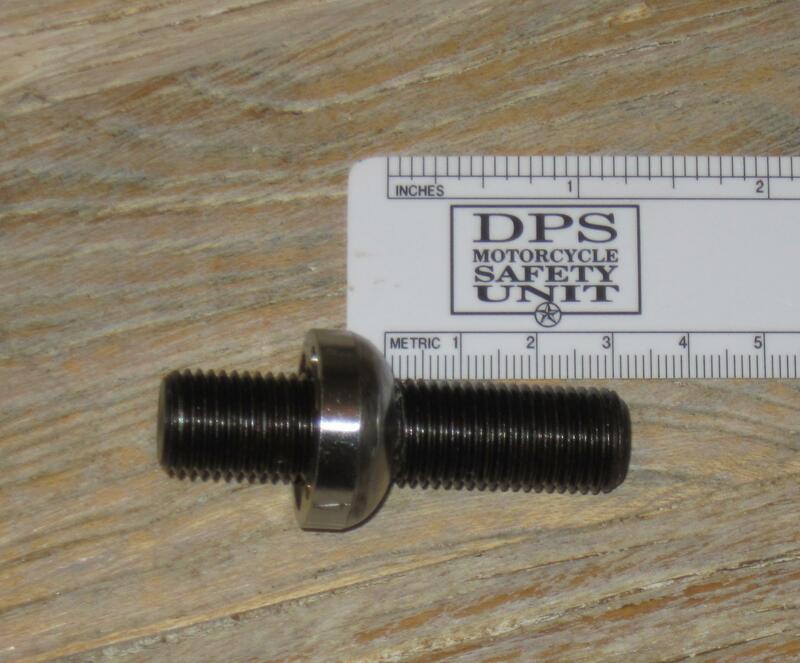 The bolts have 19 mm heads; the threaded segments are 32 mm in length, which is the "standard" length for that car and probably other Porsche models as well. 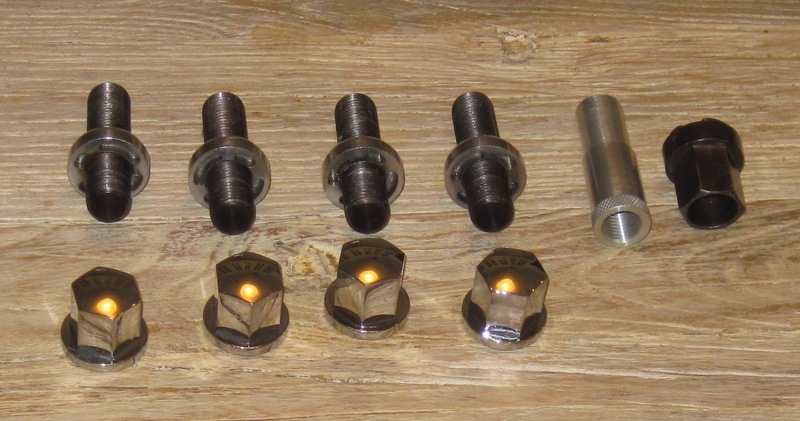 The "key" to the security bolts is the black metal gizmo at the left end of the first photograph. When in use, the key is held in place by the silver gizmo next to it. $60 delivered to a USA mailbox. Last edited by jdavis8361; 09-28-2018 at 06:54 PM.